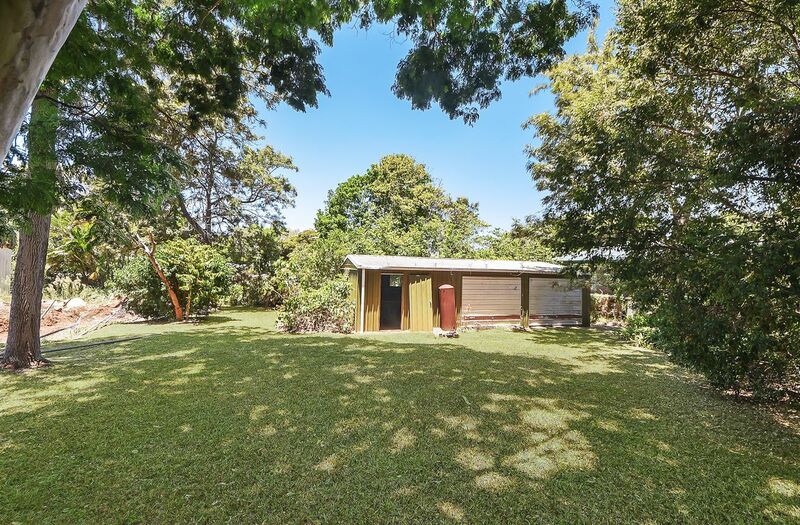 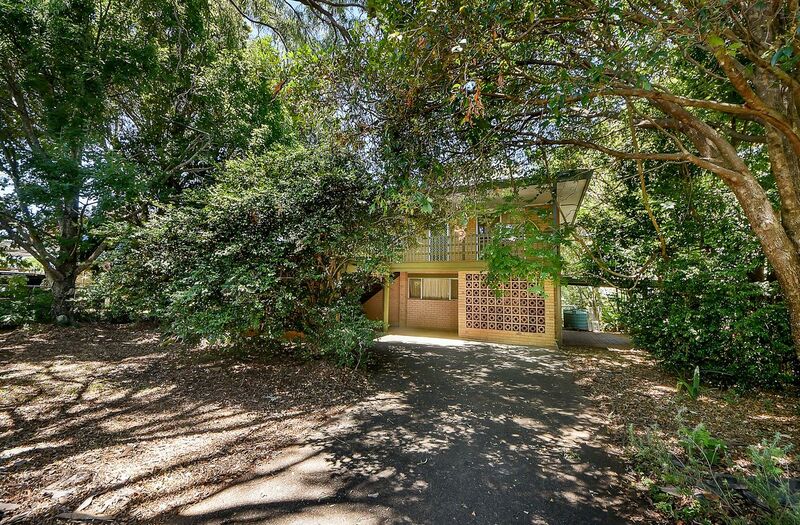 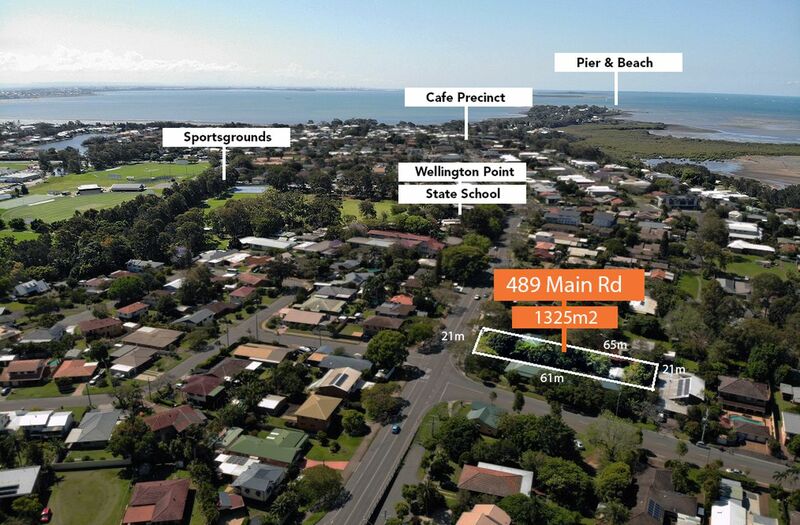 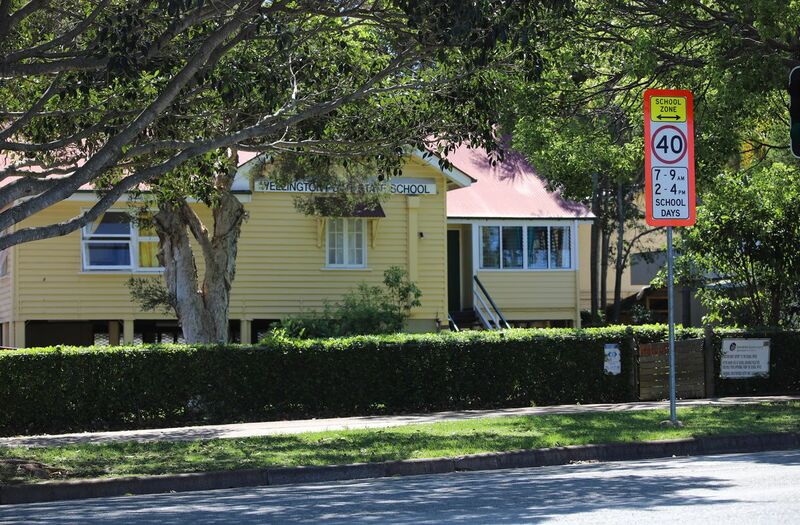 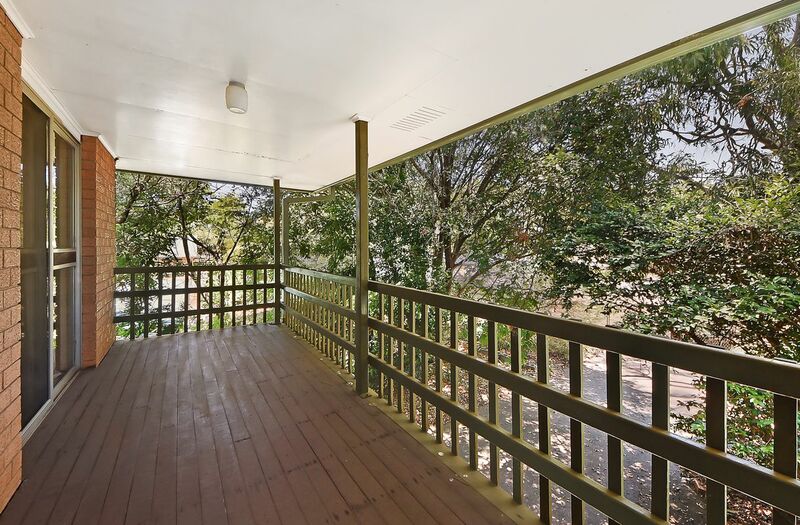 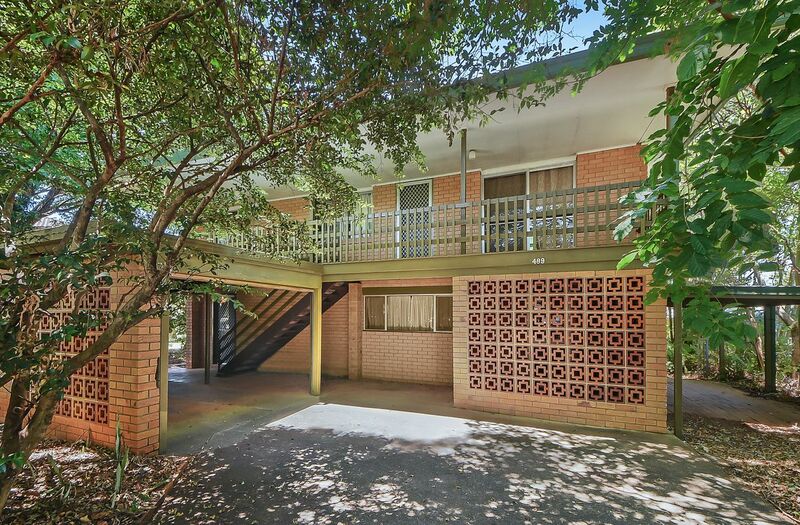 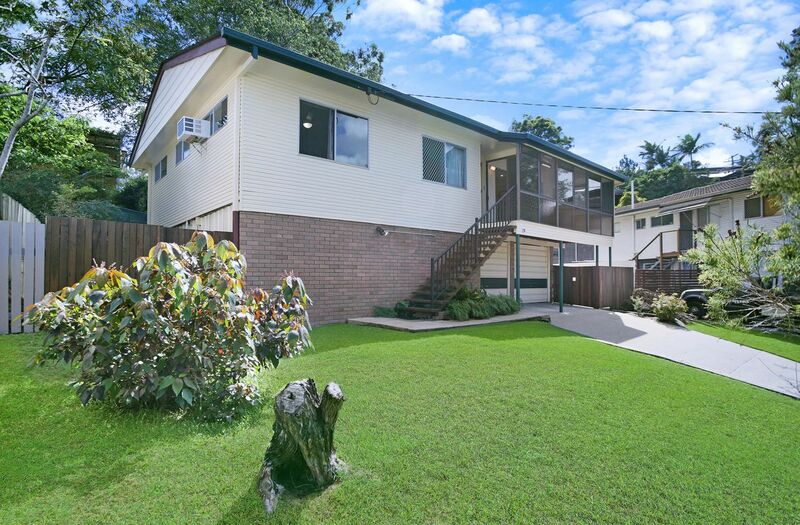 Here is a fantastic opportunity to secure yourself a massive family home on a 1325 m2 block. 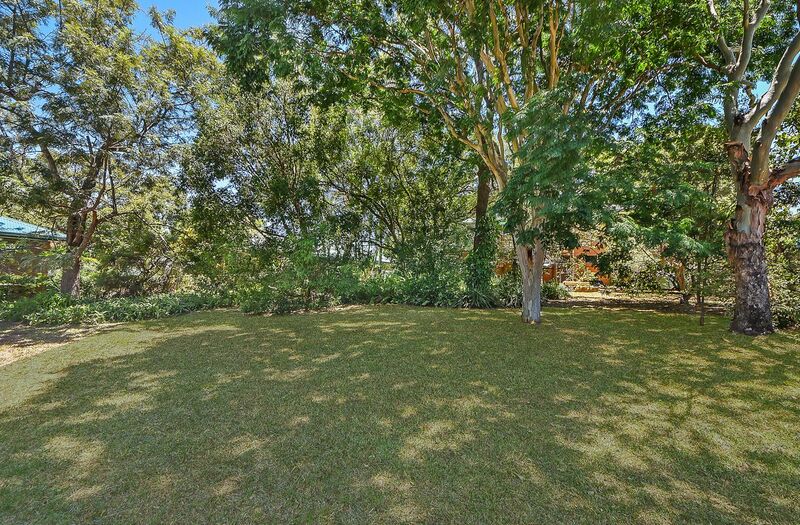 Yes it needs some TLC, but you get the opportunity to create a home of your dreams with a massive yard that will solve any number of parking issues you may currently have. 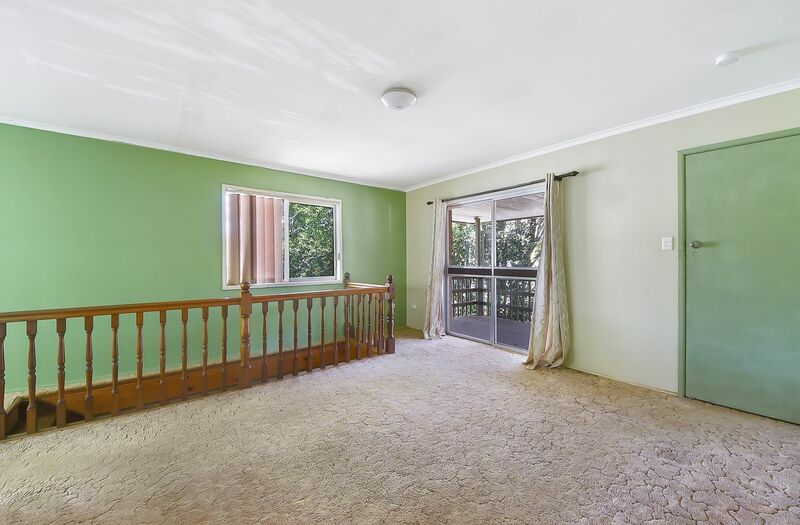 Room for a boat, caravan or even a truck if need be. 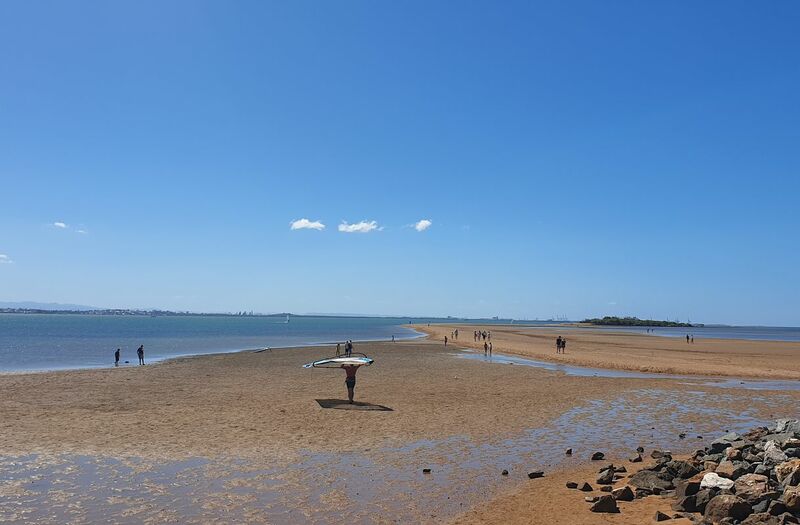 Wellington Point is a sought after suburb with a coastal village feel, hugged by water the point is a very popular weekend spot for families, boaties and beachies. 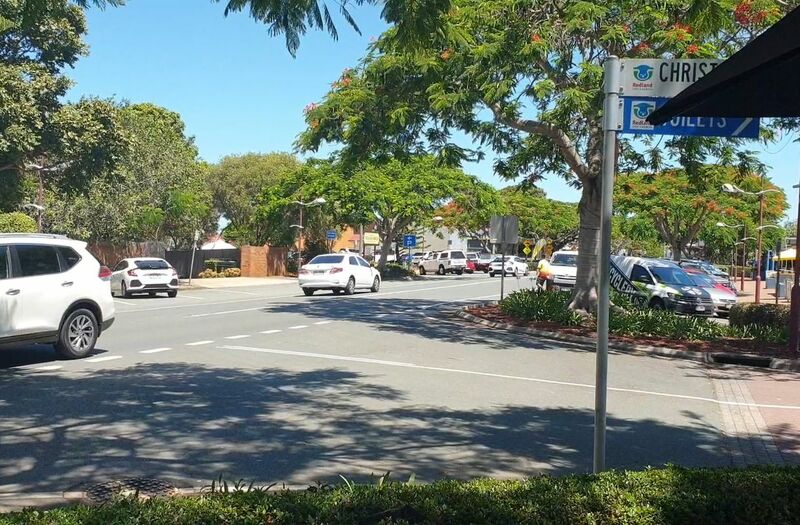 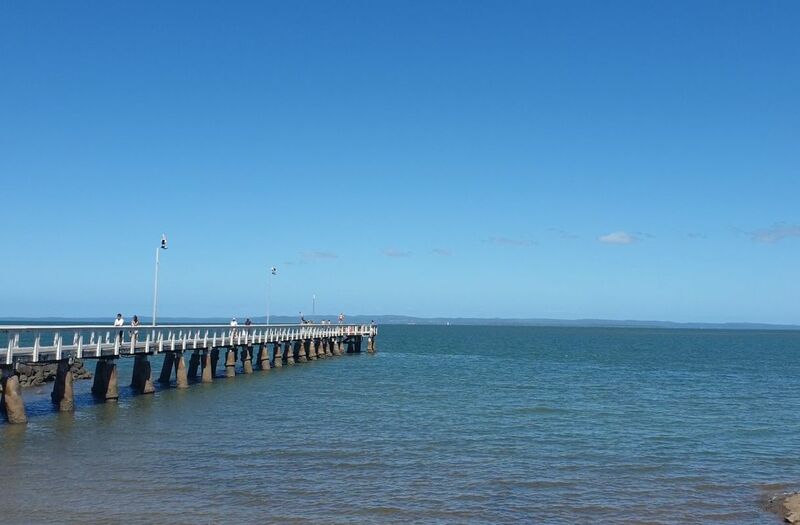 Offering a huge array of eateries and cafes the tree-lined main street is a perfect space to stop and relax, or head down to the Wellington Point reserve. 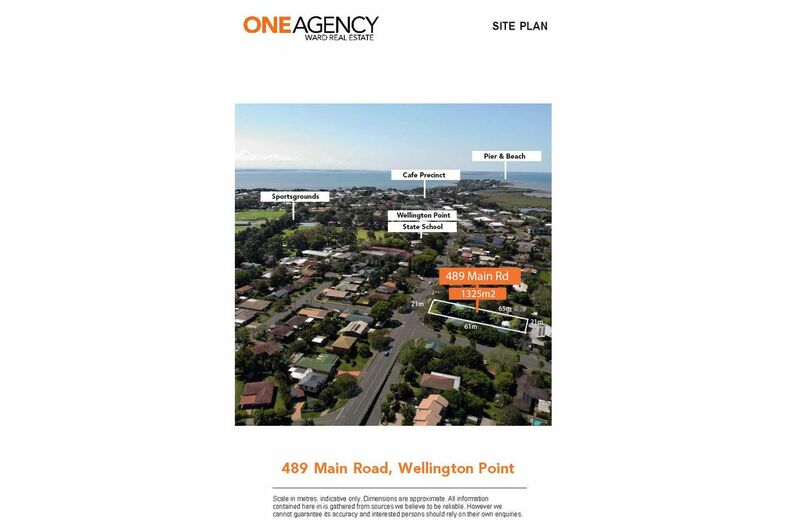 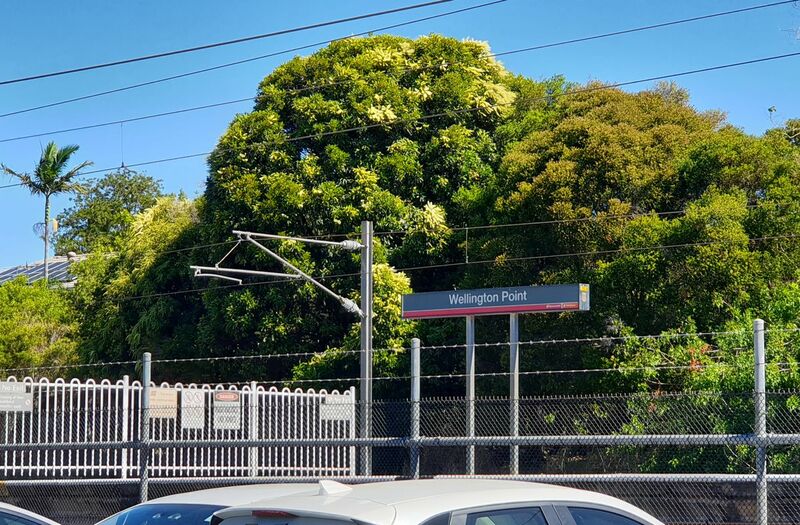 Enjoy the beautiful sandy beaches, kite surfers, picnic under the 100 year old fig trees which line the point,go for a leisurely walk over the historic jetty or ride around the kilometres of paths and bikeways that meander through this beautiful suburb. 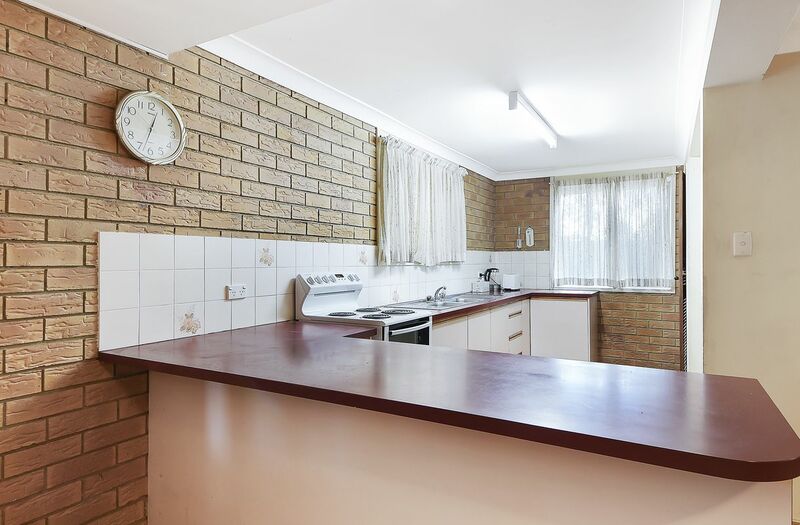 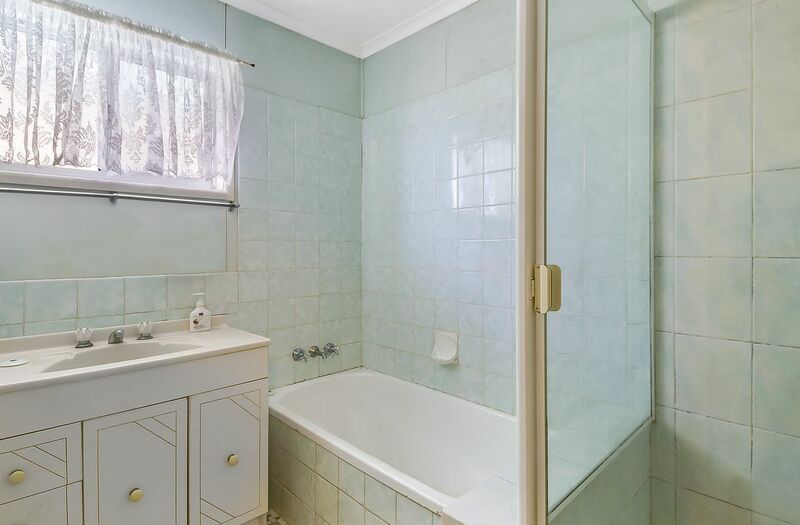 To inspect this home contact the listing agent or attend an advertised open home.